How can we really know what happens after death? This life is all too fleeting, and we naturally want there to be something more. But how can we really know what happens beyond the great gulf of death? Chances are you’ve never found a convincing answer. Is death just a terrifying reality to be feared, or are there hopeful, satisfying answers? What are the meanings of the four words translated as hell in the Bible? Do good people go to heaven to sit on clouds and play harps all day? Why does the Bible say all who are in the graves will be resurrected? 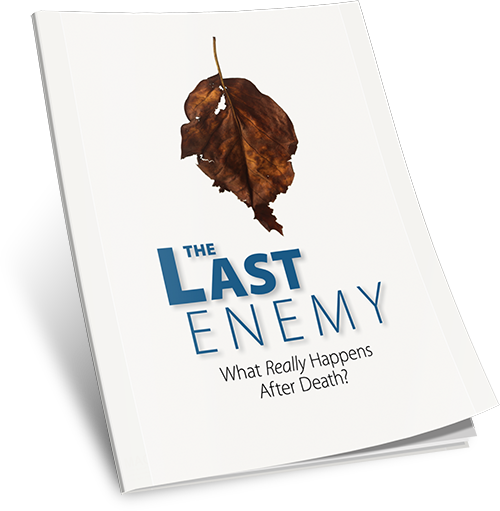 What will happen to those who die without ever knowing God’s truth? How should we deal with the grief of losing a loved one?